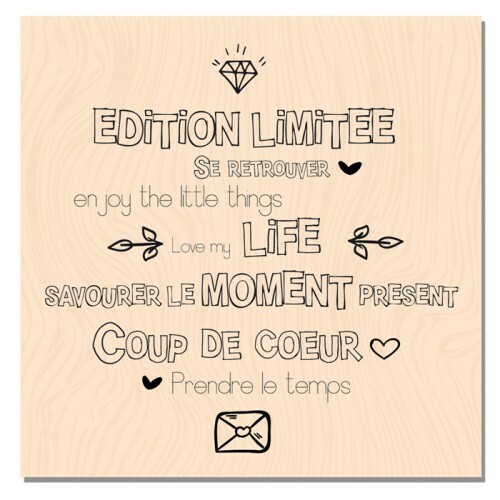 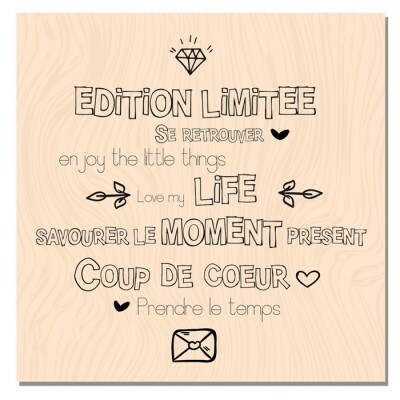 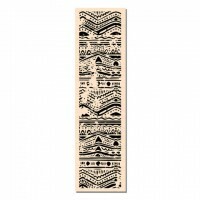 10 x 13 cm Wood mounted stamp from the collection Mademoiselle Tendresse From French make: 'Ateli..
15 x15cm Stencil matching the collection "Mademoiselle Tendresse". 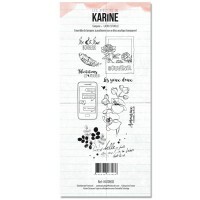 From French make: 'Ateliers de..
Sheet measuring 10 x 15 cm of stamps matching the collection "Mademoiselle tendresse". 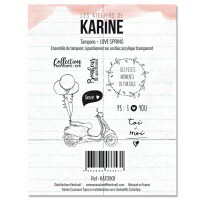 From Frenc..
Sheet measuring 10 x 10 cm of stamps matching the collection "Mademoiselle tendresse". 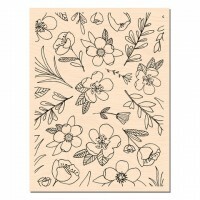 From Frenc..
4 x 10 cm Wood mounted stamp. 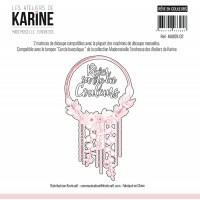 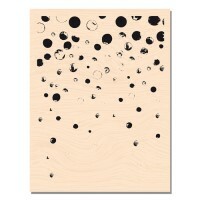 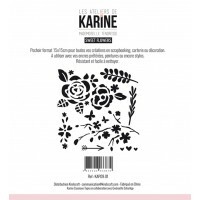 From French make: 'Ateliers de Karine' by Karine Casenave-Tapie ..